Our Refugee Friends in the Buduburam Camp keep pleading for help to go home. 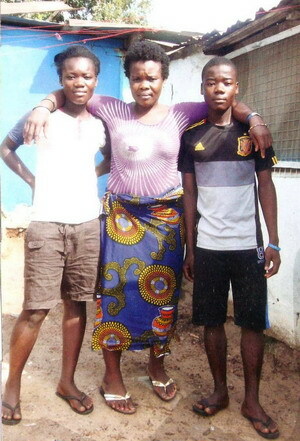 Amelia Johnson and her two children Princess and Duke are hoping every day to go back to Liberia. They have been abandoned by their father some years ago, and left with little in this refugee camp. They keep coming to Pastor Larry and Linda Jarbah always asking for food. Life at this camp has been extremely difficult for them. Once they get home they have relatives who will assist them. Princess and Duke with their dear mother Amelia. Open Sewers and rats run freely in this camp. It’s horrific! 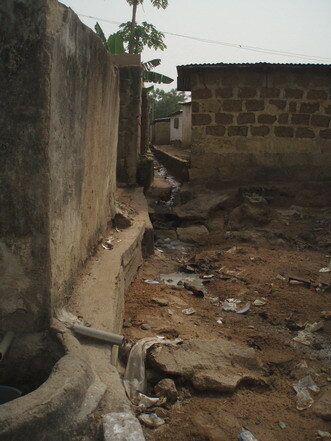 No human being should have to live in conditions like this. For $200 each we can transport them home. “God we ask that you would make a way for ALL our friends left without help in this camp” There are still so many who need transport back home.